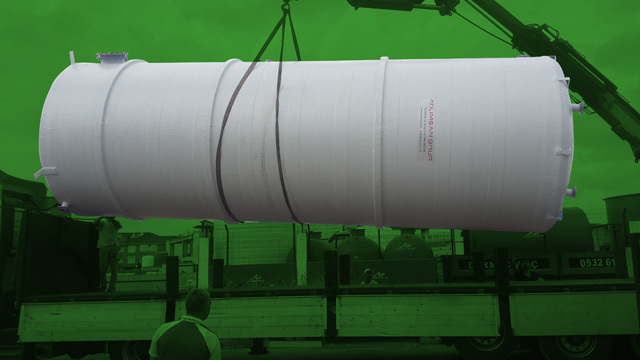 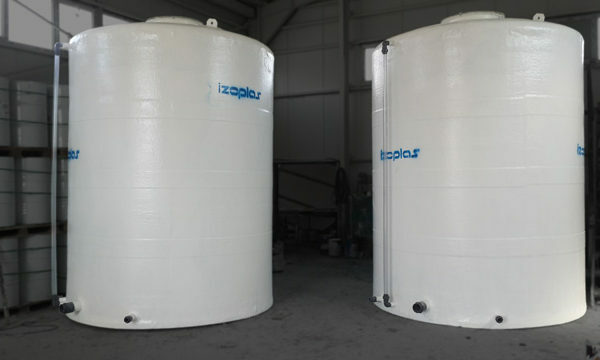 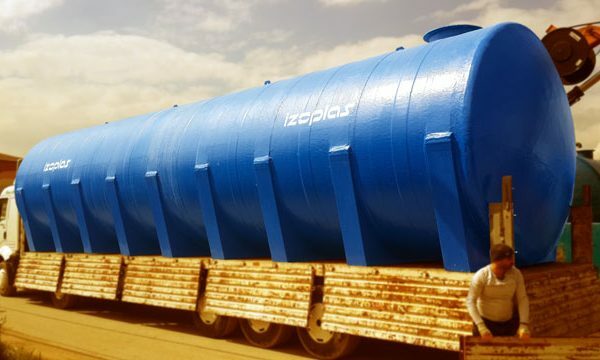 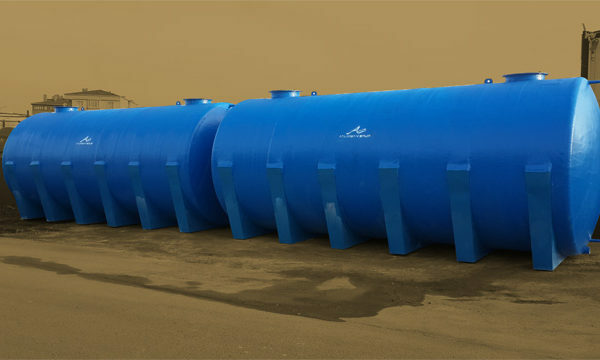 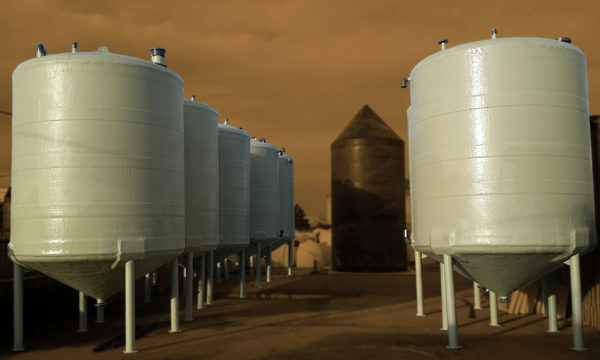 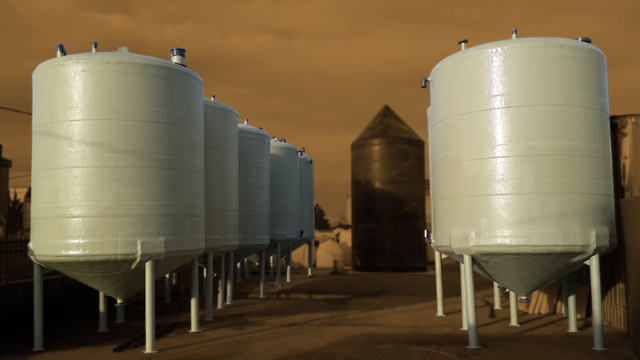 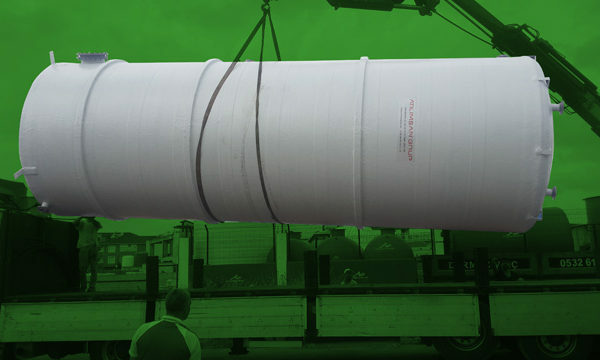 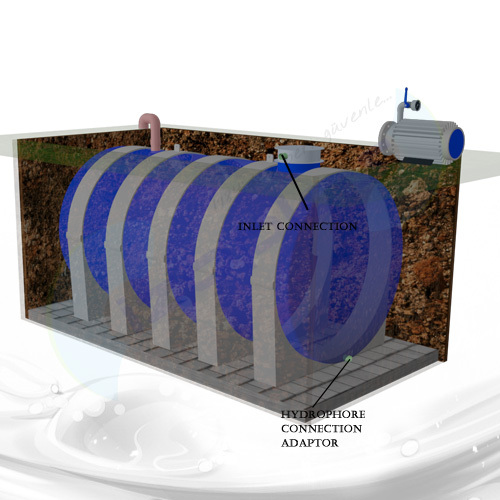 For any liquid , we can produce silo tanks with alternative production types. 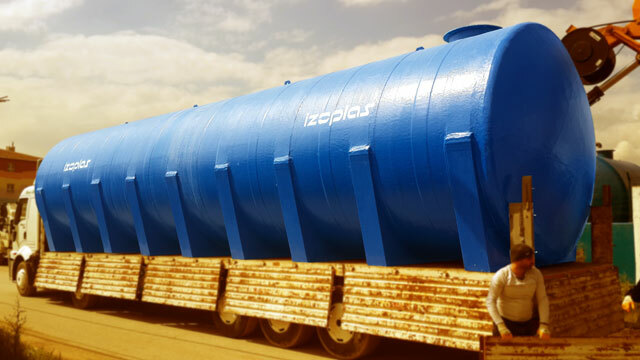 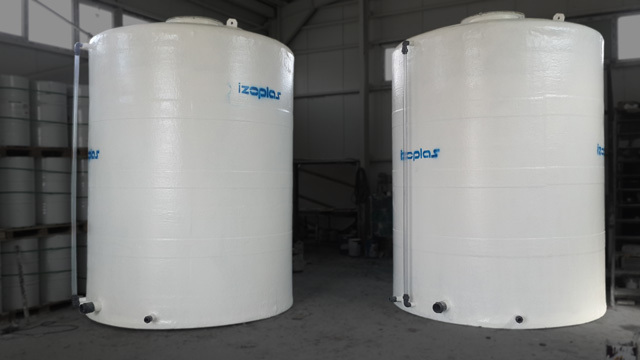 Izoplas is established in beginning of 1970’s.Eşref Hayrioğlu is the owner of company, took over all rights of Izoplas in 1984’s and now continue to tank production at facilitiy in Istanbul. 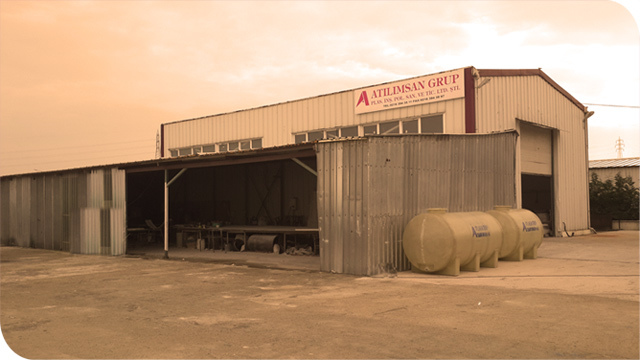 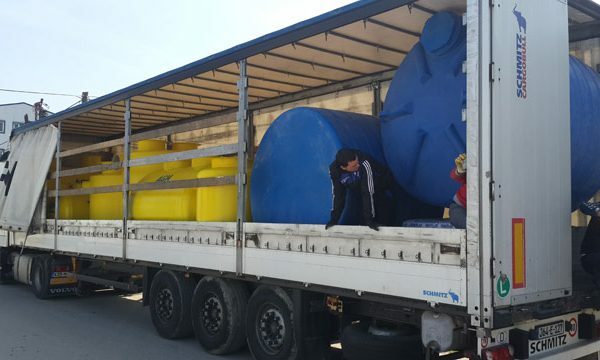 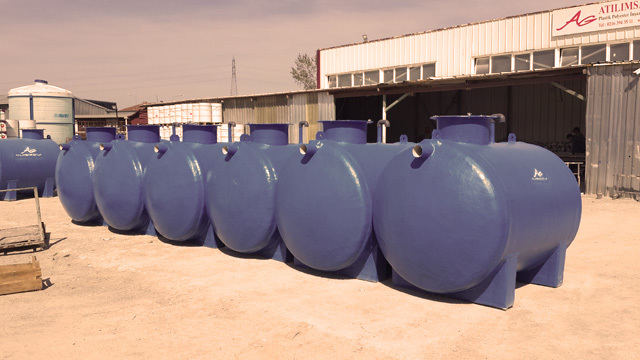 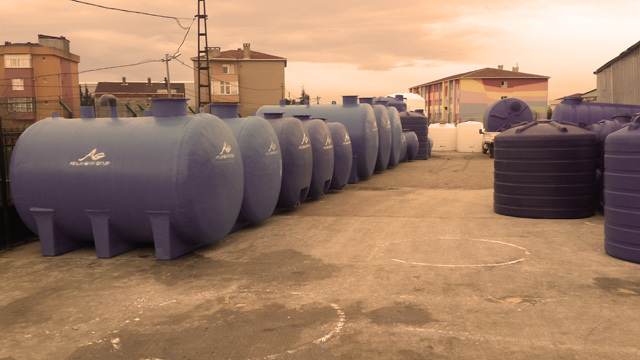 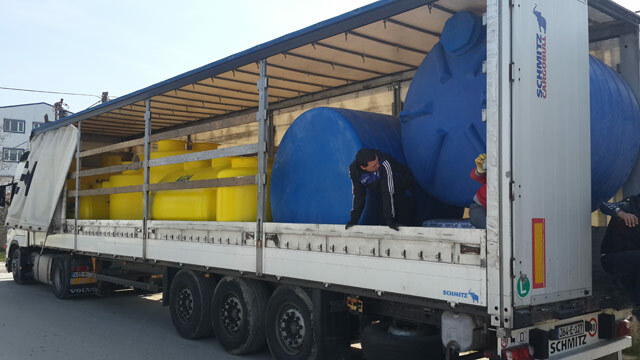 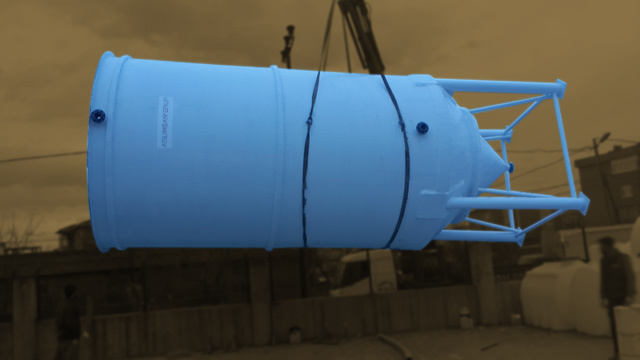 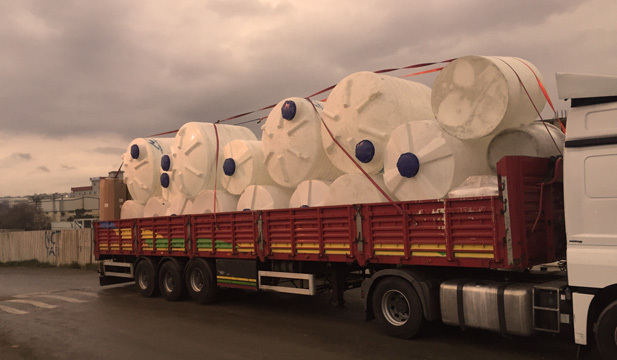 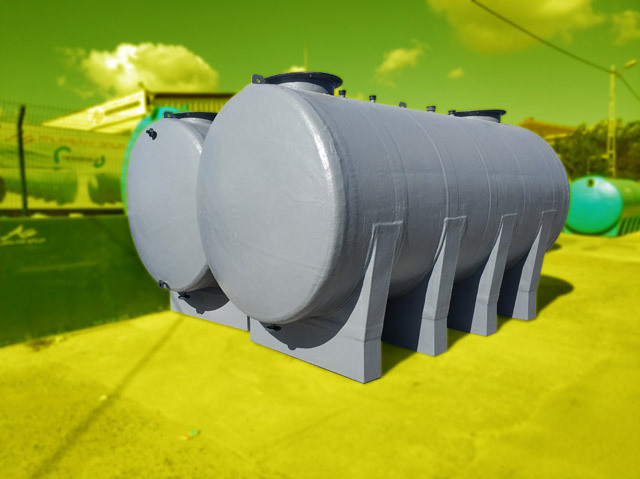 We are the first producer of poliester water and acid tanks in Turkey.We had produced FRP bathtubes until 2014’s and stopped the production.Presently, tank production and composited products’ production is proceeded with the best quality and good price policy. 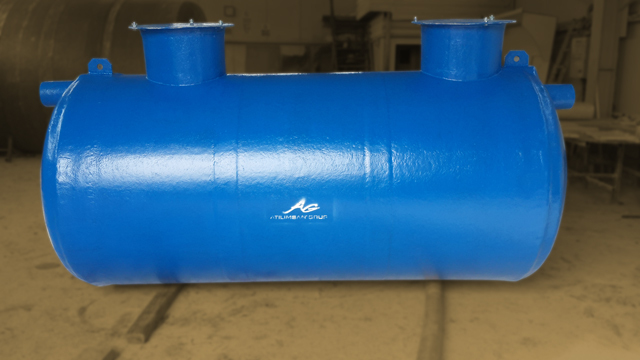 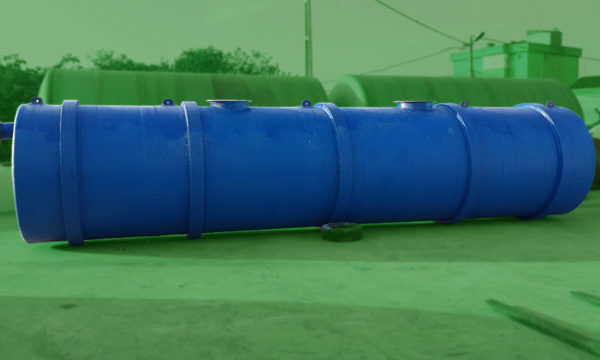 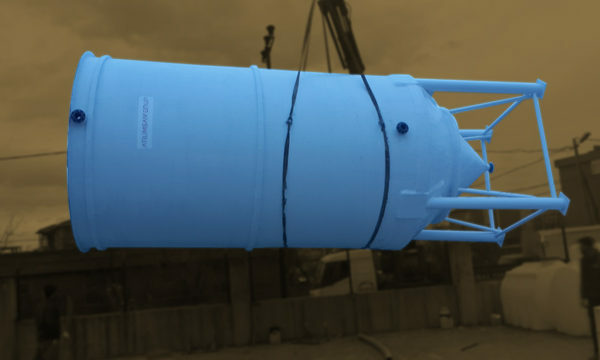 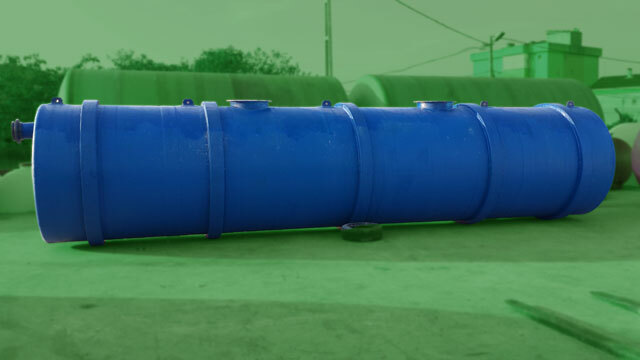 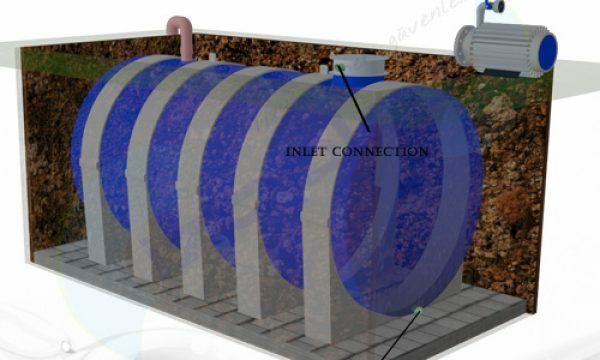 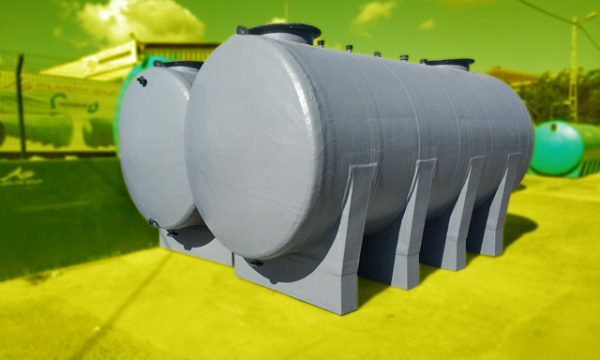 With alternative product dimensions and wide product range, we are working for meeting the demands from all over world.Besides water tanks, we are producing chemical storage tanks, silo tanks, septic tanks and special edition fiberglass tanks and deliver these products to all over world.